• Acclaimed dementia services and end of life care. Offering you choices and the ability to maintain control of your life is central to the services we offer at Riversway. We pride ourselves on going the extra mile for the people we care for and support. 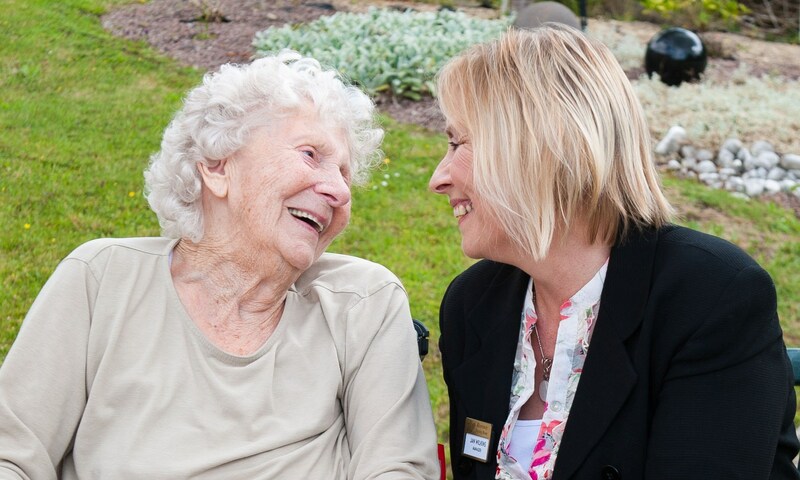 In addition to an excellent team of nurses and support workers, we have a dedicated and committed team of housekeeping, catering, activities and administration staff, all of whom provide an essential role in making your life at Riversway as comfortable and positive as possible. Examples of this include having our own dedicated training manager, who provides training and coaching to the staff team to ensure staff can provide the highest standards of personalised care and support. We know the importance of health and nutrition and ensure that healthy menu choices prepared by our resident chef are always available. We also link closely with local community services including NHS primary and specialist community care services, working in effective partnerships with professional colleagues to best meet your care and support needs.